Admission is free to the Hampton Roads Naval Museum. We are an official U.S. Navy museum and part of the Naval History & Heritage Command. 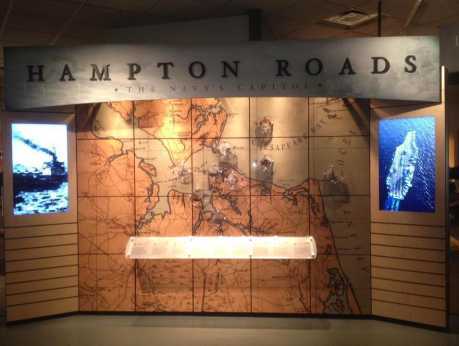 Explore over 235 years of U.S. Navy history in Hampton Roads, Virginia. Located in downtown Norfolk, Virginia. Hours are Tuesday - Sunday 10 AM - 5 PM. Follow us on Twitter and Facebook!